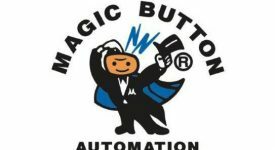 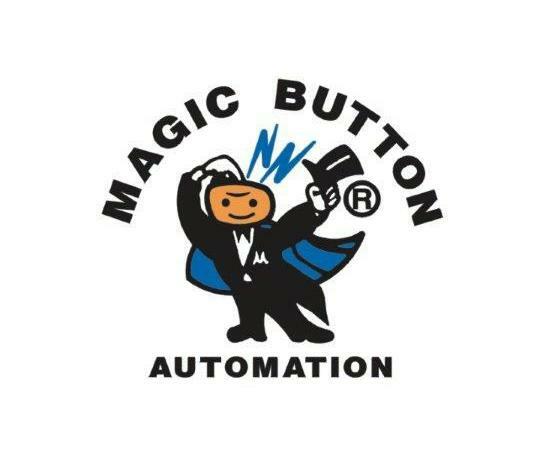 Magic Door Industries is a Quality Assured Company (ISO9001) specialising in the supply, installation and service of a diverse range of automation products. 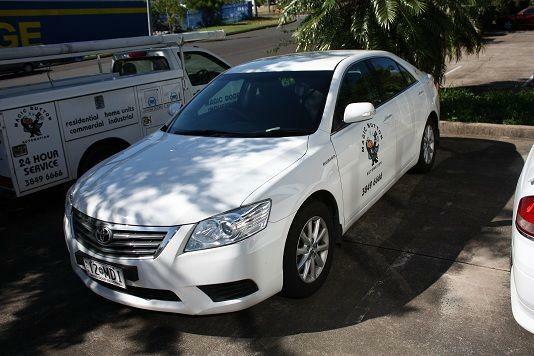 With our Company holding both a BSA licence and Electric licence you can be rest assured you are dealing with the best. 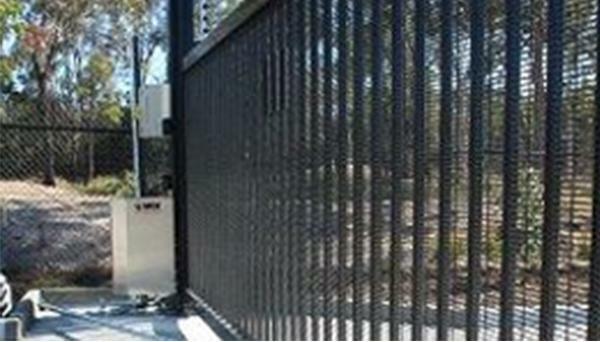 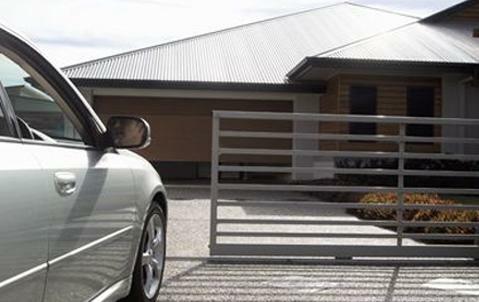 No matter what type of automation for sliding/swing gates, panel/tilt doors, boom gates, pedestrian gates, cantilever gates we will design and install to your specifications with one of our specialised team Managing your project from start to finish. We also have a fully stocked warehouse with accessories and spare parts including remotes and intercoms etc on hand for your convenience. 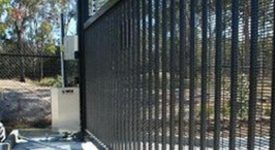 While our competitors may come and go Magic Door reputation is based on the security and confidence which accompanies dealing with such a well established Company. 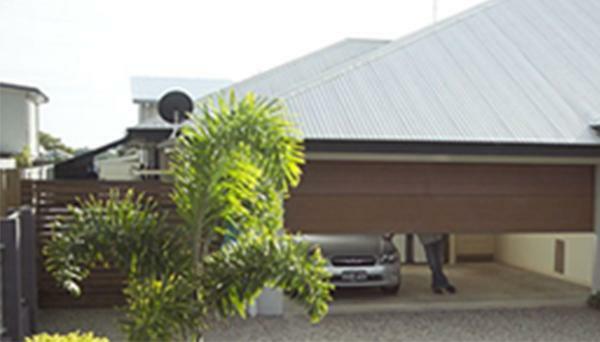 With over 40 years behind us you, can be assured we will be there with after sales service and warranties guaranteed. 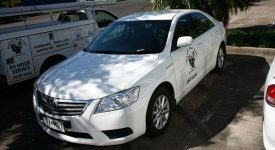 Email us a service request today or for any emergency after-hour break-downs please call us directly on (07) 3849-6666.